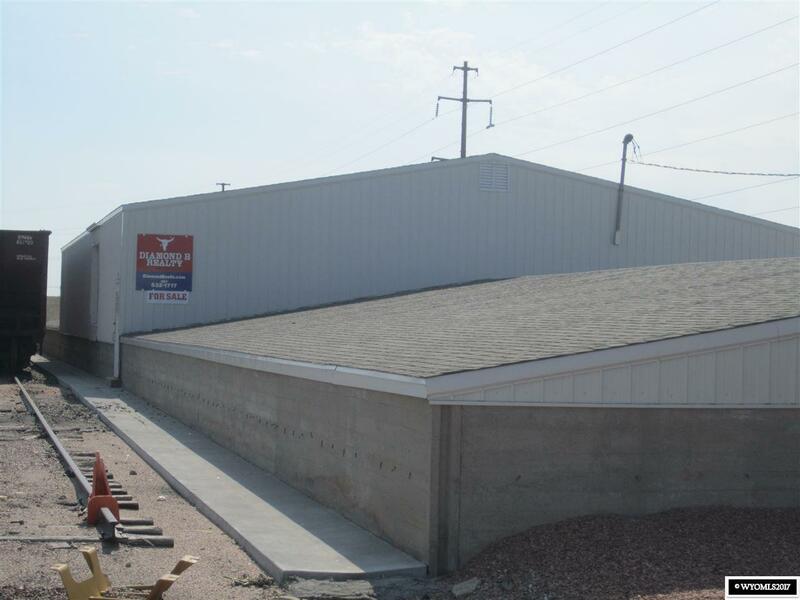 This large, well maintained storage building is located adjacent to the Burlington Northwestern Railroad. 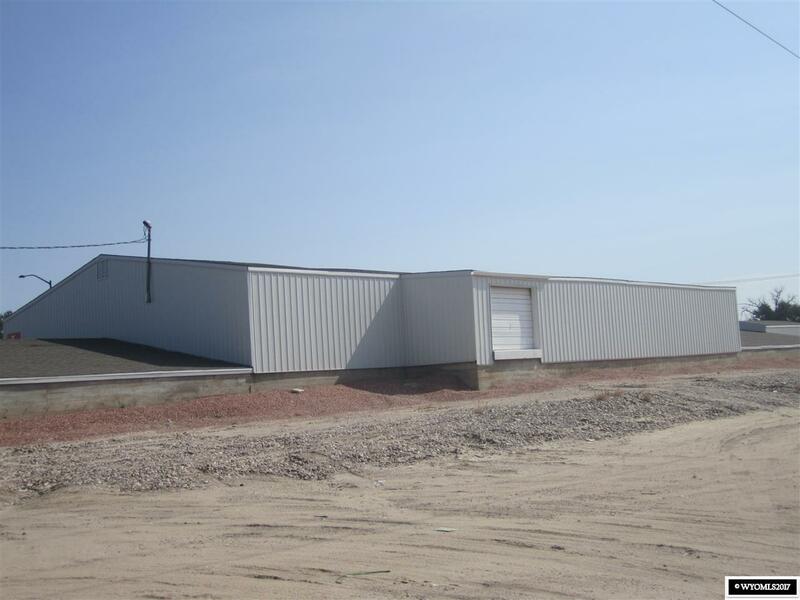 A rail siding adjoins the building with a dock to load directly from the building. 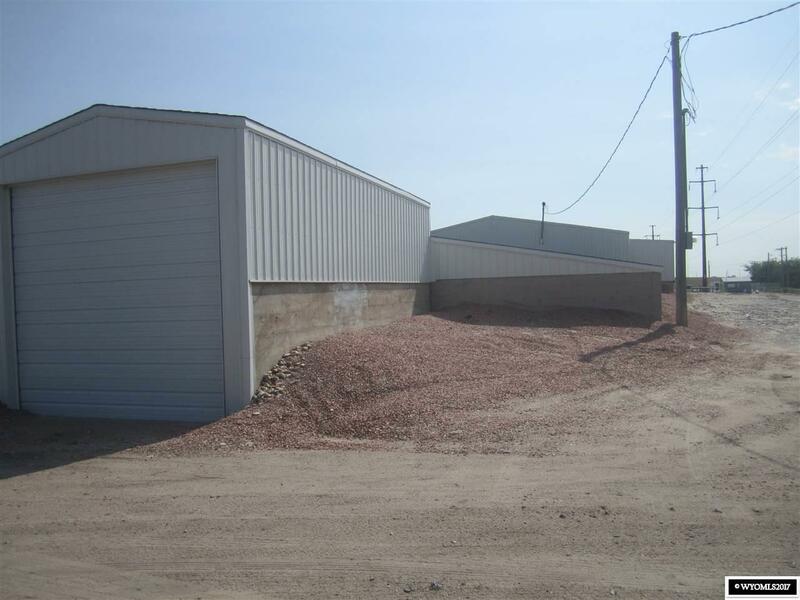 There are overhead doors on each end that provide vehicle access for loading and unloading. The building sits on .69 acres. It could be converted into rental storage or used for manufacturing and shipping. Listing information © 2019 Wyoming Multiple Listing Service. Listing provided courtesy of Diamond B Realty.